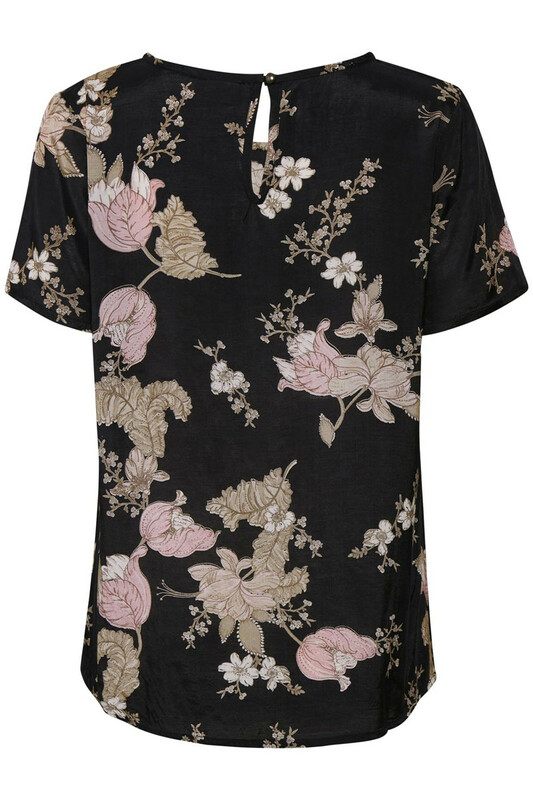 Soft and beautiful short-sleeved blouse from KAFFE. 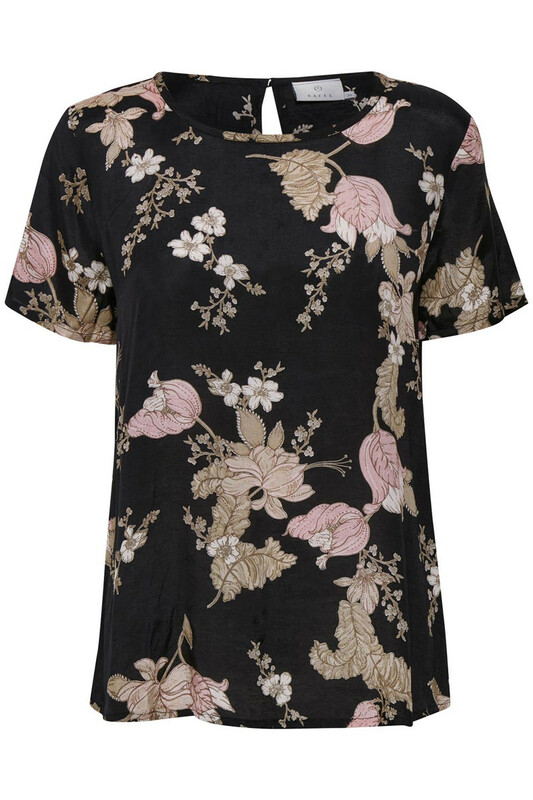 The blouse has a round neckline, is 100% viscose and has this beautiful floral print. 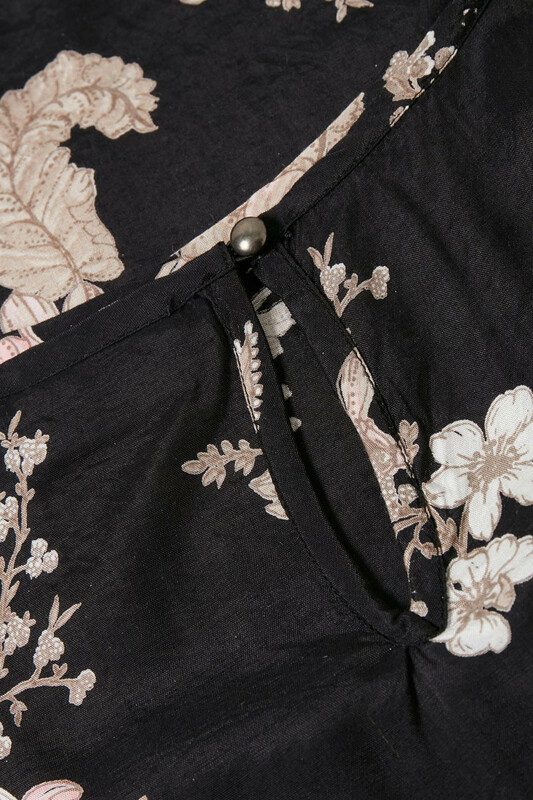 The blouse has a regular fit and is very comfortable to wear. It's easy to style and can be used for both parties and everyday use. This cutie is without a doubt a safe choice for your everyday look.